The weather is turning a bit cooler and the holidays are in full swing with Thanksgiving behind us, so you might think home sales are probably not on everyone's radar. That might be the case for Portola Hills... as we saw dip in the number of homes that sold this year vs. what sold in 2014. In addition, the number of available homes is pretty low with only 6 active properties on the market currently. In 2014 14 homes closed escrow in November, this year 8 closed escrow. 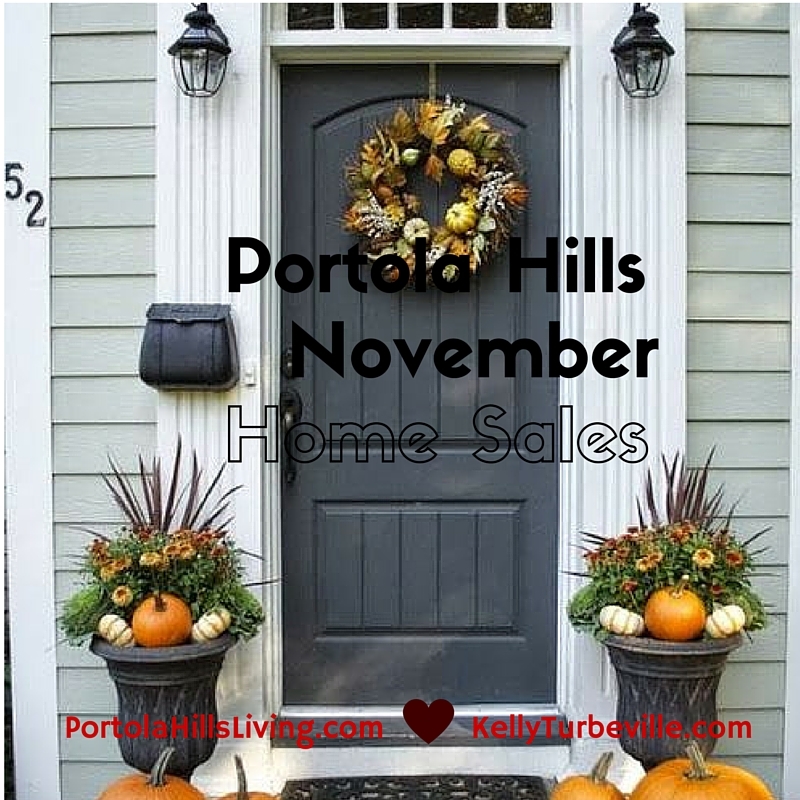 Though the number of sales decreased, the average price of homes increased in Portola Hills by 17%. Interestingly the highest priced home sold in 2015 was a Crown Pointe home, which sold for $950,000. The highest priced home that sold November 2014 was a JM Peters home, which sold for $980,000. 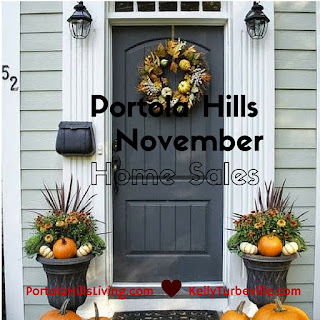 Based on the rate of sales over the last 6 months, the Portola Hills real estate market remains a seller’s market for all properties. Currently there are only 6 properties available on the market, looking at the average number of homes that sale each month that is less then 1 month of inventory on the market for the area. I would suspect the sellers market to remain in full effect for Portola Hills through winter, but it will have some added pressure on the high end neighborhoods when the 1st phase of The Oaks is released in early 2016. If you would like any information on the area, current homes values specific to your home and neighborhood, please don't hesitate to give us a call..